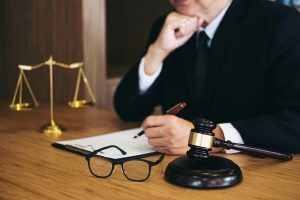 If you have been injured and have decided to file a personal injury case then you have at least one year from the date of the injury to file your claim. However, this can differ from state to state. 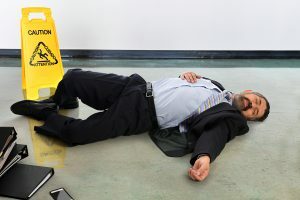 If it is a business that you are suing due to the personal injury, then you are probably going to need to collect evidence for a negligence claim, and it probably has to do with a slip and fall that occurred on their property. It can be challenging to prove fault when it comes to a slip and fall case against a business. 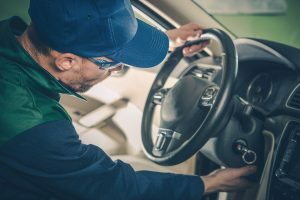 Thousands are injured in these types of accidents each year, but many still find it difficult to prove that the property owner was indeed at fault. 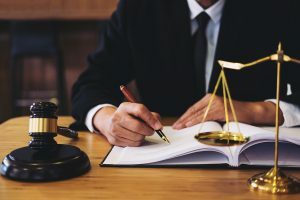 For these cases, you should determine if the property owner could have prevented the accident from happening in the first place. Were they aware of the unsafe conditions that could cause injury? If they were aware and failed to take reasonable steps to remedy the situation, then they may be found liable for the injuries you sustained. Traumatic brain injury, or TBI, is a brain dysfunction that has been caused by an outside force such as a violent blow to the head. 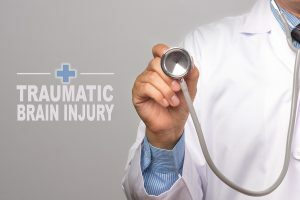 A TBI may cause an extensive list of problems for the patient including cognitive and behavioral problems, balance disorders, mood changes, sensory and speech problems, and persistent headaches, just to name a few. If someone has suffered a TBI, then they may be looking at long recovery time. Sometimes the condition can improve between six months and two years following the accident. 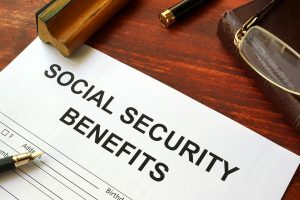 However, improvement may slow down significantly after the two-year mark, and they may continue to experience problems for the rest of their lives. 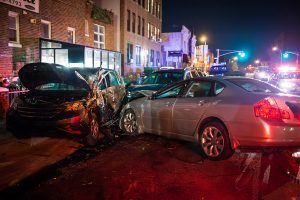 More than half of the injuries reported for TBI have been due to car accidents, and they result from the strong blow to the head someone can receive during the accident in which any kind of force can penetrate or fracture the person’s skull. 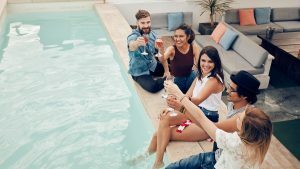 As a retailer, they are responsible for maintaining the property on which their business is located to better ensure safer shopping conditions for their customers. It is the property owner’s legal obligation to take all necessary steps to help prevent any kind of injury from occurring on their property. 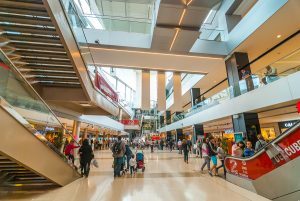 Fire hazards are taken very seriously by retailers because a fire hazard can result in serious injury or even death to their employees and customers. It is their responsibility to make sure that there are no exposed wires present within the facility and they will want to ensure that all chemical storage regulations are followed to help prevent any accidents. The retailer is also responsible for training their employees regarding the proper use of the equipment and proper storage and disposal of flammable and combustible materials. They should also be aware of what needs to happen if there ever is an emergency and they need to maintain routine and regular inspections to ensure that their fire extinguishers and other equipment continue to work properly. Car crashes, trucking accidents, and automotive recalls usually gain the most attention from news outlets. Roads in Florida, as well as the rest of our great nation, can become jam-packed with traffic at a moment's notice. It is not uncommon for a person to be driving along at top speed, only to have to bring their car to a screeching halt before they know it. Most folks understand that when there is a battle between flesh, bone, and metal that the harder substance usually wins the fight. Participants are left with broken bones, cuts, and countless other injuries that require medical attention. Luckily, paramedics and other emergency personnel tend to show up quickly to treat the wounds. 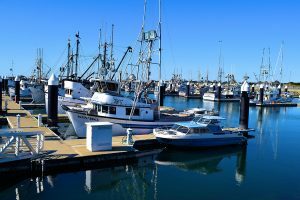 However, when a person is involved in a boating accident help is not always so readily available. People have given the canine species a lot of nicknames over the years like Man's best friend, bowwow, and countless others. They are our beloved pets, and somewhere down the line even become a full-fledged member of the family. Some breeds are known to be more gentle than others, but they all stem from an extinct species of wolf. 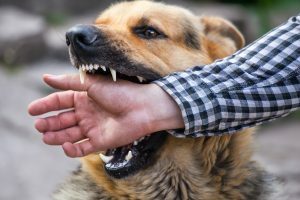 Regardless of how mildly mannered your pooch may be if they feel threatened, or gain the sense that their owner is in danger, the animals can lash out and bite. Razor sharp teeth can puncture and rip the skin, muscle tissue, or ligaments. Owners are usually always held liable for the actions of their pets, and if a person decides to seek compensation, you may find yourself in the middle of a personal injury case. Any time automotive and recall are used in the same sentence, a person's mind instantly jumps to an airbag canister explosion. This act happens because the Takata corporation has been atop headlines for years and years. The entire situation is etched into our brain because of its lasting implications, and it will not just go away quickly. Most people are familiar with the case, but for those who are not, the canisters explode upon inflation, and they send shrapnel throughout the cab of the vehicle. The issue led to many injuries, deaths, and eventually forced the organization to file for bankruptcy. 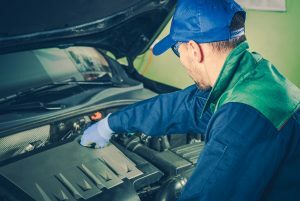 However, many other intricate pieces allow a car to function safely and correctly. A motorcycle gives its rider a sense of freedom and exhilaration that they just can not get from a standard car. They love the way the sun feels beating down on their skin and the wind whipping through their hair. Florida is the perfect location for taking your bike out for a leisurely drive on the weekends or riding it back and forth to work daily. The state's coastlines appear to go on forever, and the weather is almost always gorgeously sunny. 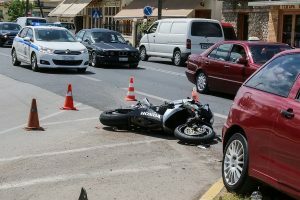 Drivers must take a certain amount of responsibility when operating a motorcycle though. There are no airbags or seatbelts to keep people safe, and no walls or roofs are available to protect riders when a crash occurs.